Golf 5 GTI 2.0l DSG (local) sunroof, original 18" mag wheels, stage 2 performance filter and down pipe. 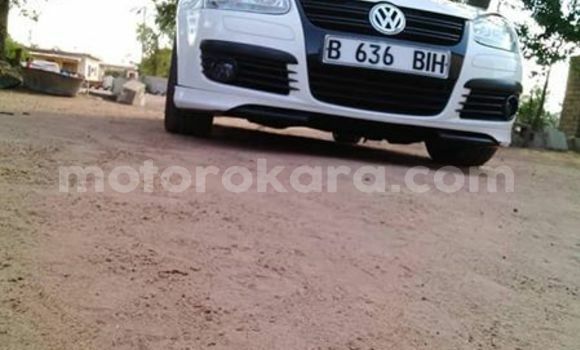 Hello, I am interested about your Volkswagen Golf car in Gaborone - Broadhurst that I saw on Motorokara.com. Can you send me more details about it? Thanks.